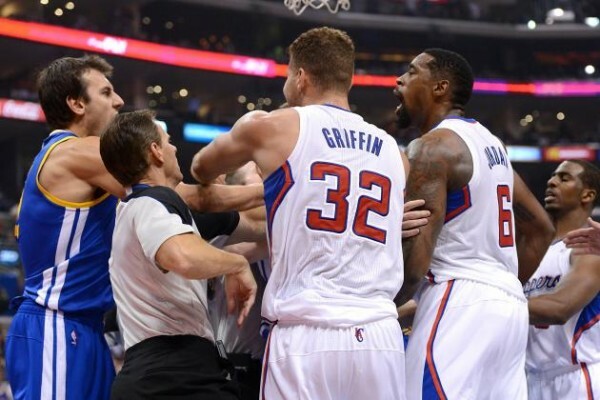 One of the blossoming rivalries in the NBA is between the Golden State Warriors and the Los Angeles Clippers, which hopefully will also lead to the two teams clashing in the playoffs once again this season, a meeting we missed out on in the most recent postseason unfortunately. Why is this coming up? Because of words, which begins with Rivers trying to disrespect the Warriors championship effort, and Klay Thompson answering him by insulting the Clippers. 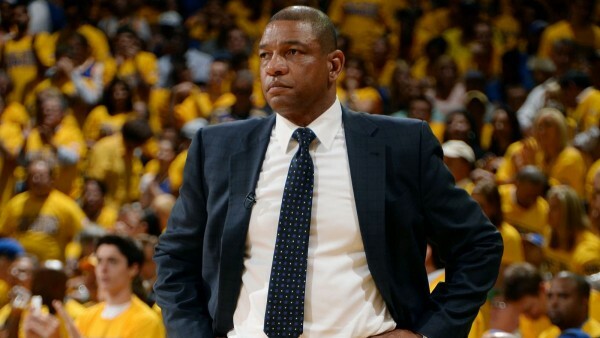 Doc Rivers initially said: You need luck in the West. Look at Golden State. They didn’t have to play us or the Spurs. He later retracted his comment, saying that he was misunderstood (it’s always the comments that generate a comeback that are misunderstood. I wonder why), and that the Warriors weren’t lucky; that they deserved winning the championship. There are plenty of players on the Warriors who dislike the Clippers (Draymond Green especially) and would have loved to make some sort of media comeback. Klay Thompson was the one who generated the most buzz, by pretty much dissing the organization. That sounds pretty bitter to me. If we got lucky, look at our record against them last year. I’m pretty sure we smacked them. Didn’t they lose to the Rockets? So that just makes me laugh. That’s funny. Weren’t they up 3-1, too? Tell them I said that, too. I wanted to play the Clippers last year, but they couldn’t handle their business. 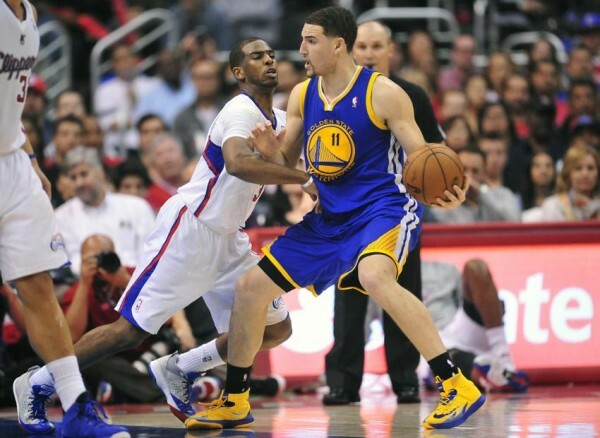 The Clippers beat the Warriors in a seven game series in 2014, in the first round of the playoffs. A lot of things have changed since then. Steve Kerr became the head coach, minor changes were made to the personnel and voila, a champion was born. Meanwhile, the Clippers, who beat the San Antonio Spurs in the first round of last season’s playoffs, somehow found a way to shoot themselves in the foot and blow away a huge lead in game 5 against the Houston Rockets, being a quarter and a bit away from securing a spot in the conference finals. Their 1-3 lead turned into an embarrassing collapse. This thing between the two teams has gone on for quite some time, including some slightly violent altercations on the floor. The Clippers have a few of those with rivals, like the Oklahoma City Thunder and also the Houston Rockets, another team the Warriors have a thing. A lot of the bad blood begins with Mark Jackson, who had his own special way of getting his players motivated, like fouling hard against a team about to set a new record of 3-pointers against them. And about luck. It’s always good to have it. The Warriors didn’t run into the Clippers or the Spurs, but that’s about winning your series. The luckier thing was not having to deal with any serious injuries to key players for the entire season. That’s not saying the Warriors aren’t worthy champions, because they are, losing only five games the entire postseason and winning 67 times in the regular season. But staying healthy, which often has nothing to do with anything a team can control, is part of the equation of becoming champions. The two teams will play each other four times in the regular season. They’ll also meet once in the preseason, which promises a more than your regular exhibition game scenario.